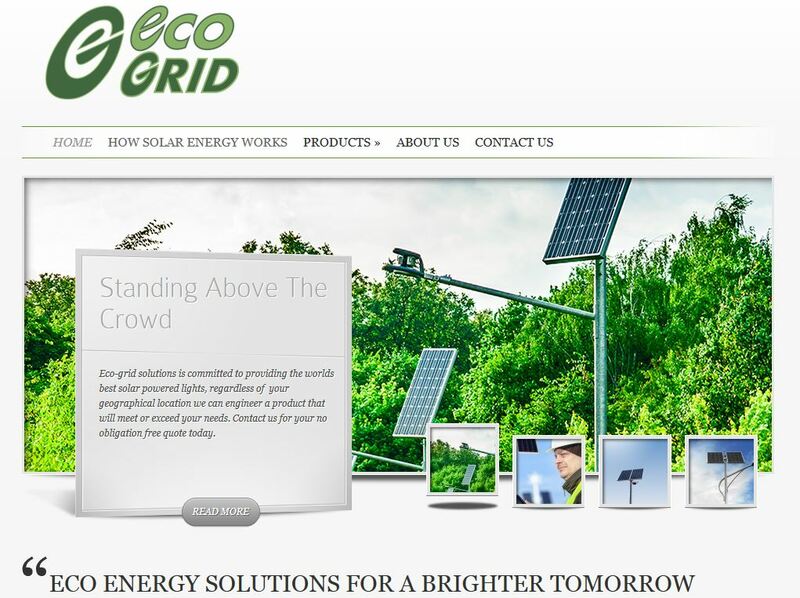 Websites to suit YOUR needs. Built to Web & SEO standards. Network and VOIP cable installation. The team at Drive Away Today Services knew what they wanted in a website. They presented their ideas and we got to work. The end result was the website they wanted in the time-frame they asked for. Every time I hear that my heart gives a little jump. The amount of work a quality site takes to make is usually unknown until you have done the endeavor yourself. 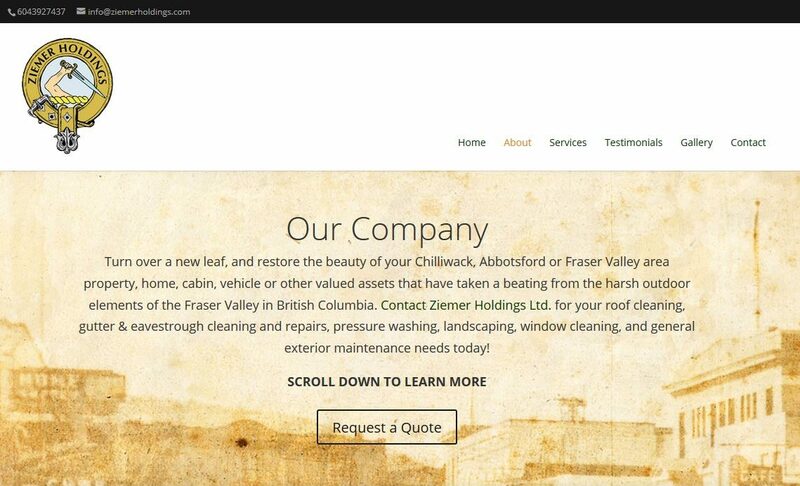 Lucky this client was able to dive right in and we worked together to get their site up in record time. This was supposed to be a quick overview of a website to offer some advice. It turned out that the website had been hacked and was missing some integral parts. It ended up needing to be rebuilt back to its original design. 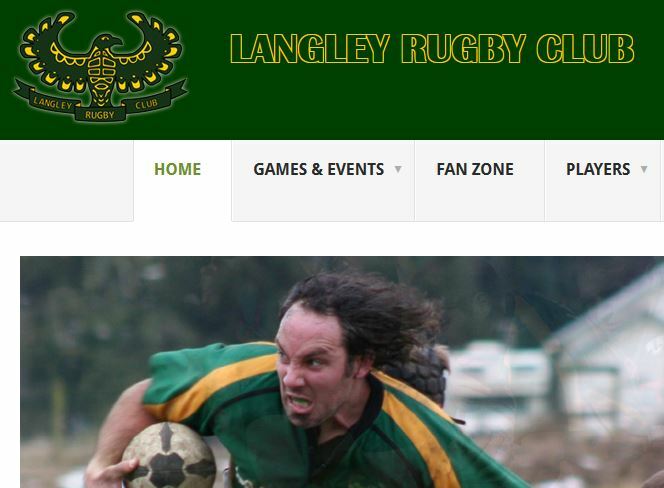 “Rugby isn’t about winning or losing, its about surviving.” The Langley Rugby Club needed a new website. The old one was a very outdated HTML/CSS site. We set them up on a new WordPress site, with options for promoting their games and interacting with their fan base.